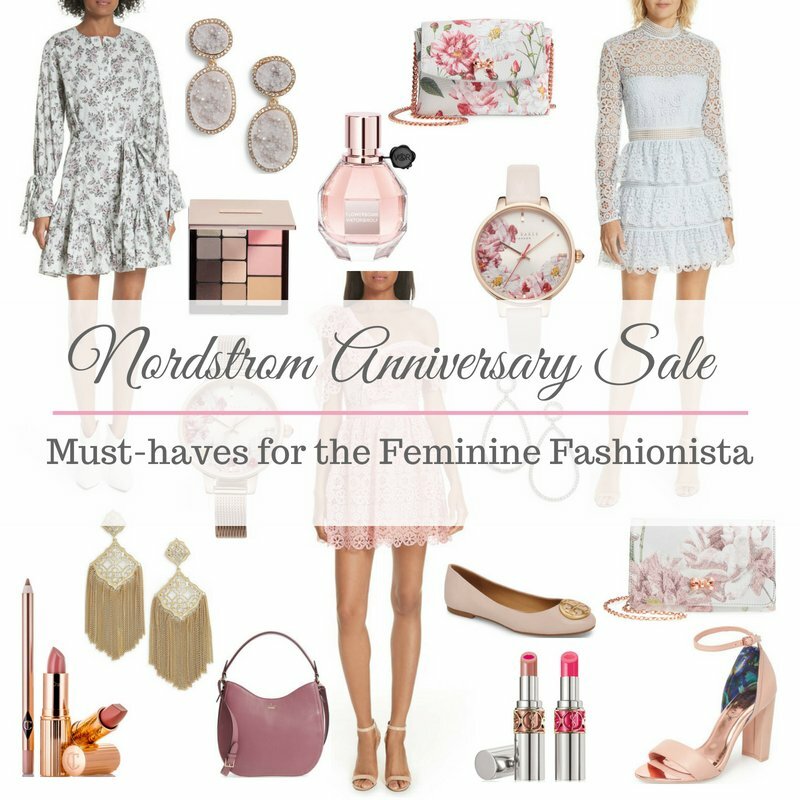 Today marks the first day for full access to the Nordstrom Anniversary Sale! I, unlike many others, don’t have a Nordstrom credit card so I’ve been waiting all week to shop 😉 I have a few things on my wishlist including a gorgeous mint Kate Spade coat, a floral Rebecca Taylor dress, an adorable striped Topshop sweater and blush pink Tory Burch flats! It seems like everyone else loved them too because they’re all sold out haha (crossing my fingers for restocks)! 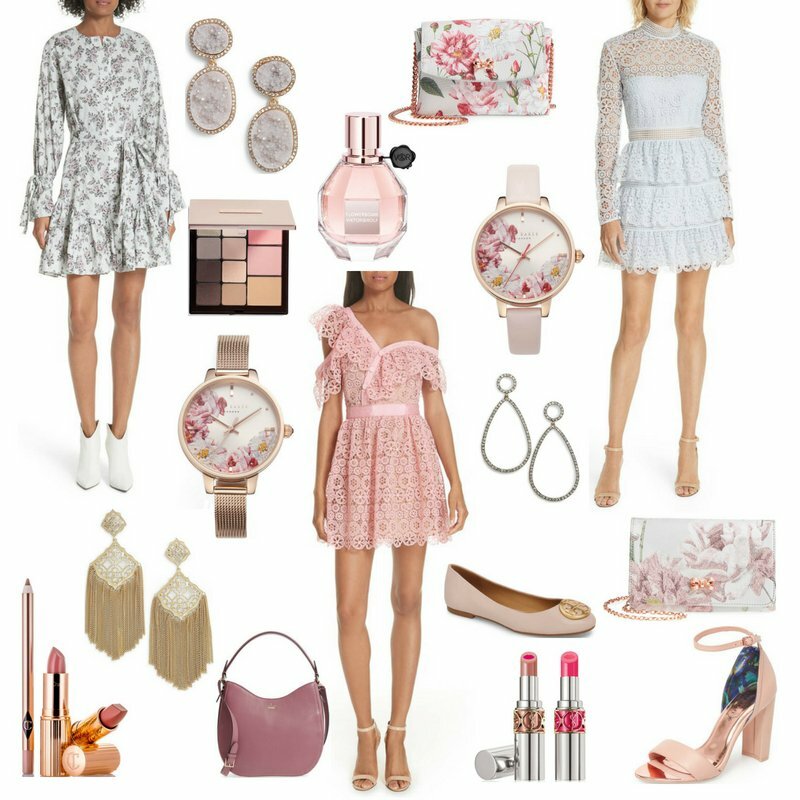 Check out my handpicked feminine picks for the Nordstrom Anniversary Sale below and shop them until August 5th! Did you already shop the sale? If so, what did you pick up? If not, what’s on your wishlist?